Steven (Chicagoland, United States) on 21 May 2018 in Plant & Nature and Portfolio. Photo captured April 22, 2018. Like a sun ... spring ! Nice shot of this beautiful daffodil. Elle est très belle et les teintes sont superbes. 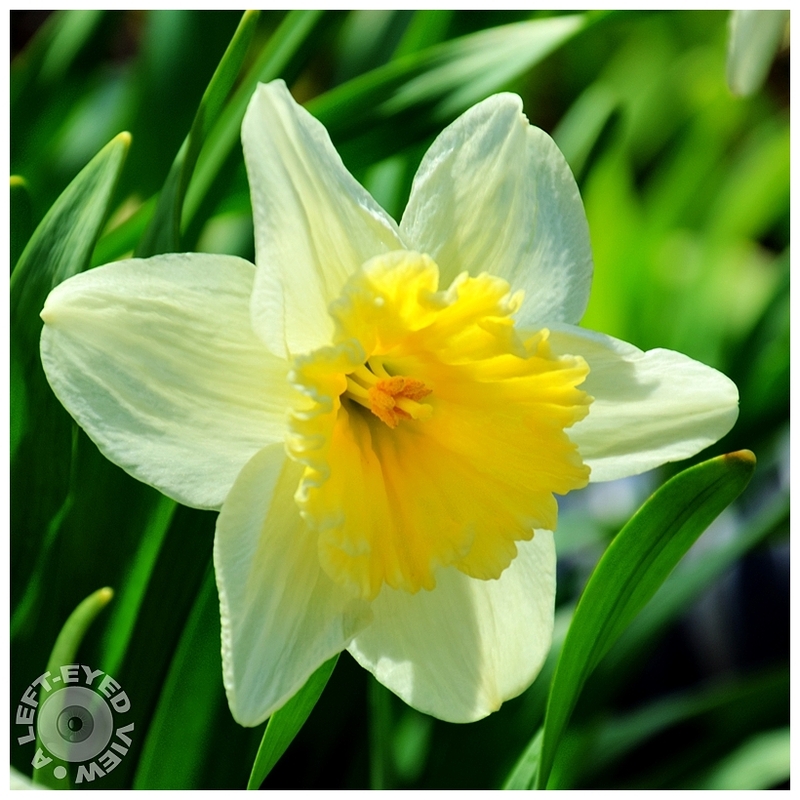 A gorgeous image of the lovely daffodil. Magnifique ! Une de mes fleurs préférées ! Absolutely gorgeous. A magnificent image of this beautiful daffodil. The detail and color is superb! A little piece of nature can add so much joy. What an inspiring pic to start the day. Thank you. Like a burst of golden light. Such a beautiful Daffodil and a wonderful image, Sir! Beautiful floral specimen. The level of detail and the brightness is very well balanced. All very well done. Only one, just one came out!